Basil Zempilas with his wife Amy. 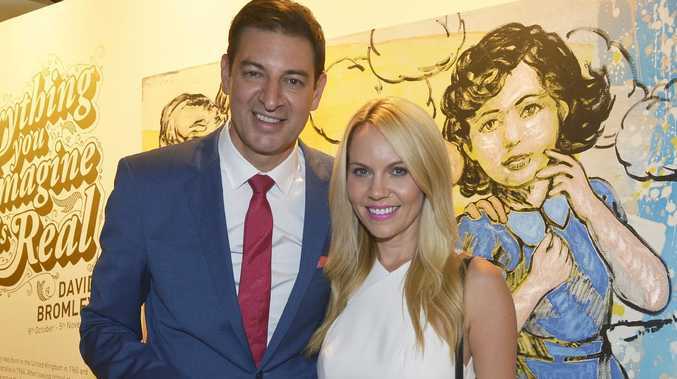 BROADCASTER Basil Zempilas was forced to defend himself after being attacked for writing about leaving work early to be with his daughters on the first day of the school year. 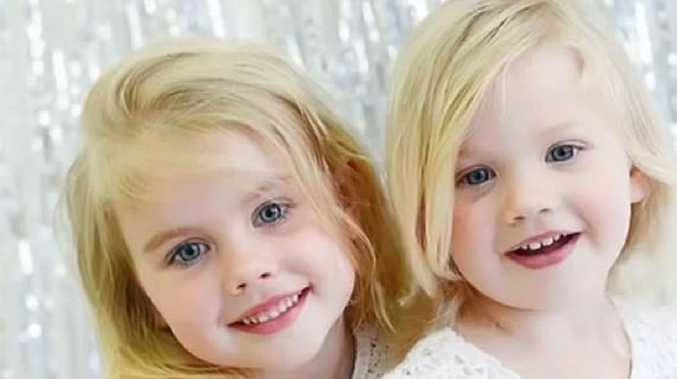 The Channel 7 star, who commentates AFL matches for the network and co-hosts Weekend Sunrise, penned a column for The West Australian this week detailing how he skipped out of his radio commitments early to take daughters Chloe and Amy to school. Zempilas said he didn't feel "guilty" about leaving work early because he knew how important it was to be there as Chloe started kindergarten and Amy started year three. He also said leaving the office to do the school drop-off was "helpful" to wife Amy. Zempilas co-hosts Perth radio program 6PR Breakfast in the mornings and is kept busy by TV commitments in the evenings. "Radio commitments mean I'm not home in the mornings when my girls wake, the afternoon and evening TV news bulletins mean I can't make school pick-up and then, of course, I'm away every weekend," Zempilas wrote. "So being there when I can as often as I can for these significant moments is extra special." But Zempilas was criticised by ABC employees, who didn't believe the broadcaster deserved any special praise for his efforts. Zempilas said he was happy to be able to help out his wife Amy. Andrea Mayes, who identifies herself as a journalist and digital news producer for the ABC on Twitter, hit out at Zempilas. "Seriously? You turn up for ONE day of the school year and want a medal for it? #fatheroftheyear #WorkLifeBalance," Mayes tweeted. Fellow ABC news journalist and producer Rebecca Trigger also whacked Zempilas, responding to the article with "Vom" - short for "vomit". Mayes later added: "'I'm not home in the mornings, afternoons, evenings, weekends' yet 'I know it was helpful for my wife Amy'. Amy's so lucky! #hello2019." Zempilas defended himself on Twitter. "Are you guys serious?? Where did it say I wanted a medal? And 'Vom'?? - charming," he wrote. "That's how you interpreted that article? No drum banging lessons today at your place?" Zempilas was supported by Bruce Robinson, who founded The Fathering Report - a not-for-profit organisation that aims to build relationships between dads and inspire them to understand how important they are in their kids' lives. "What Basil has done is to remind people not to miss those special moments of celebration," Robinson told Perth Now. "Don't live with regrets, you can never get them back again."